Personally I want to help because it is sad to know that some people in the world are unable to obtain clean and safe water to drink while i constantly consume hundreds of liters of water drinking, rinsing or washing myself. 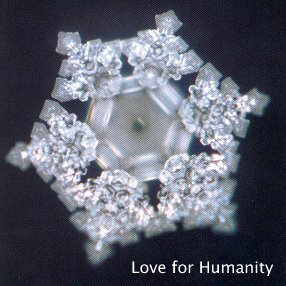 I love water and I would love to share the simple necessity of water with everyone throughout the world. No one should struggle to have clean water to drink. Water is life. Life should be happy and water brings me happiness, a happiness i wish everyone can have easy access to.